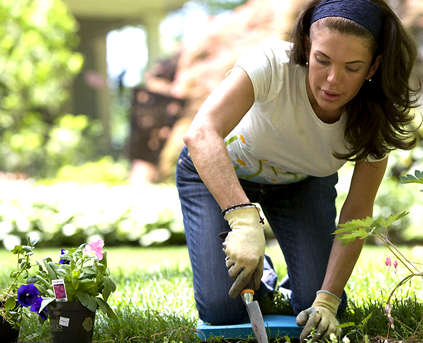 Are you ready to get outside and start planting any new flowers, bushes or trees this weekend? Before you get too far into the gardening and landscaping ideas, be mindful of the allergy sufferers in your home. Because flowers produce pollen that can overwhelm allergy sufferers, consider those with these allergies and be strategic with your plants this year.